Developing over three floors, the Courtauld Gallery's collection stretches from the early Renaissance up to art of the 20th century. The gallery is particularly renowned for its collection of Impressionist and Post-Impressionist paintings, which includes masterpieces by Monet, Van Gogh and Gauguin and the largest collection of Cézannes in the UK. 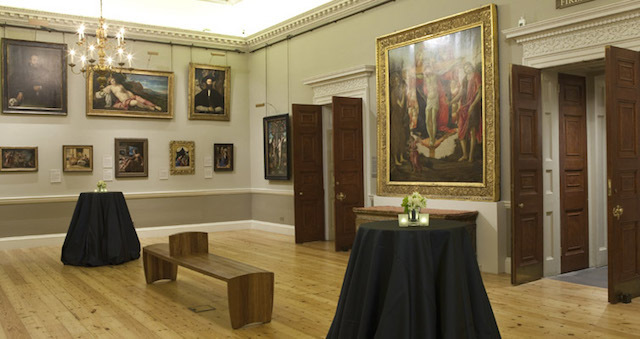 The Courtauld periodically organises temporary exhibitions (tickets for those are usually priced differently from the normal entry fee). It is located inside the huge complex of Somerset House, a hub for entertainment and arty events.